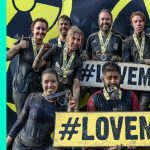 Some members of our London office got down and dirty to help raise funds for an organization that helps the homeless. 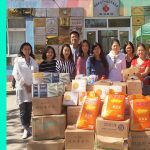 Syniverse’s China team donated goods and prepared meals to celebrate the Mid-Autumn Festival with local children. 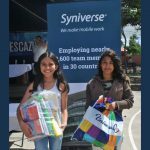 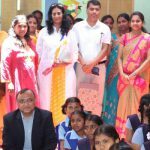 Fifty employees in Syniverse’s San José office recently helped some disadvantaged children get the supplies they needed to be able to attend school. 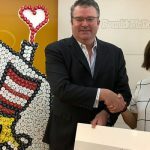 Our Hong Kong office recently turned some old equipment into a donation for Ronald McDonald House Charities. 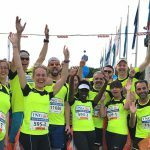 A Syniverse team of 19 runners recently helped raise funds for the charity SOS Village d’Enfants Monde.